"Amazing mod, amazing Land! when I saw Salem for the first time I said "OMG, I want to live here!". Really, It's incredible... mountains, the waterfall at the very beginning of the road and also....forests, a beautiful central square (my favourite)...It's like another game, not a simple DLC. Oh, and the battle against Kane...ok, stop myself! Lots of quest, NO bugs, NO CTD (maybe just for me)....people would pay for this! Thanks! 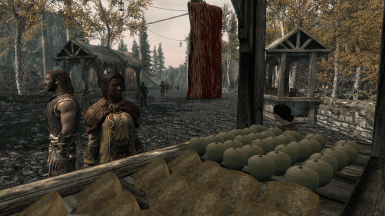 "First of all, this is a GREAT mod. I always have a soft spot for new lands, but the Arena just won my heart over for this one." 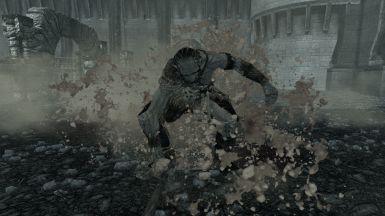 "This is by far the best arena mod available for Skyrim in terms of pure arena mechanics (better than 'Faction: Pit Fighter', quite similar and comparable to the one in TES IV Oblivion." 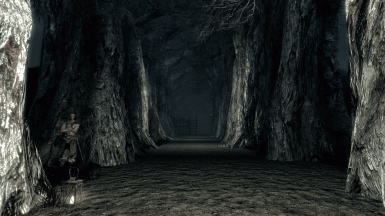 The Salem arena may be the most advanced elder scrolls arena experience ever created. 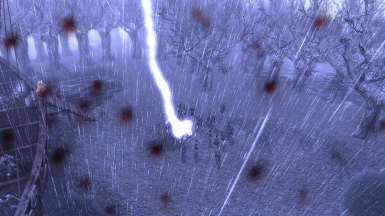 Featuring 25 re-playable epic battles, you will be entertained facing off with some of Tamriels fiercest competitors. 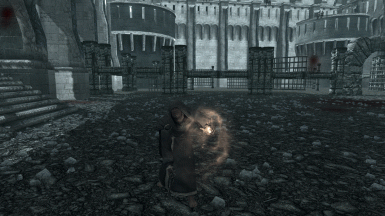 The arena combatants are equipped with unique weapons, armor, and spells for your Skyrim character to take advantage of. 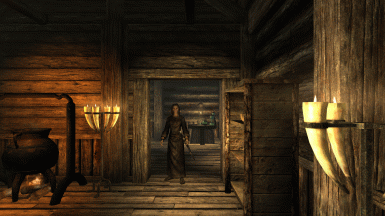 Embark on an expedition killing the evil Witches throughout Salem. 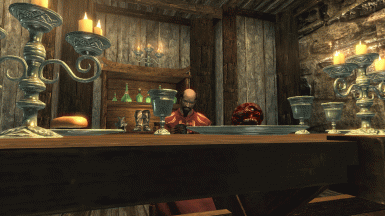 The witchers guild is a relatively short quest line offering a few hours of game play and unique experiences for every Skyrim player. 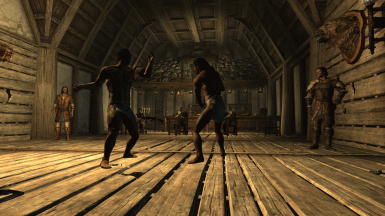 Head into stone wall tavern and sign up for some fist fighting matches. Win gold defeating your opponents. Show the townsfolk of Salem your archery skills in the Salem archery showcase. Hit all the targets with a bulls eye and win gold! Random events and side quests take place in Salem. Steal from a church or kill dragons. Some of the quests have unique changes based on player choices. Place the BSA and ESP into your Skyrim Data directory. Move Salem all the way up in the mod load order. If CTD or freezes arise disable all your mods and try Salem by itself. If this fixes your issues then one of your mods is conflicting. Salem requires patch Version 1.9.32.0.8 and the Skyrim game. How long is the mod? There is about 8 to 10 hours of gameplay. With the arena fights being re-playable, the mod is technically never ending. Head to Riften. There is a new library down by the water. Go in and read the book on display. The book is by the fireplace on the shelf by the hanging lanterns. 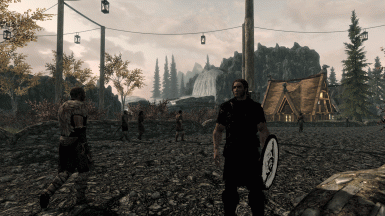 This is a massive mod that everyone should play. Unfortunately I have released it a bit later than I had hoped. 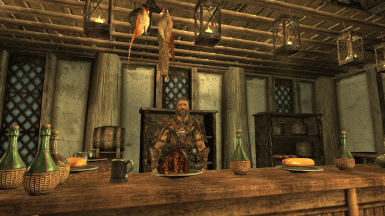 For those of you still playing mods, enjoy this!